Chandler Riggs is an American actor who was born on June 27, 1999. 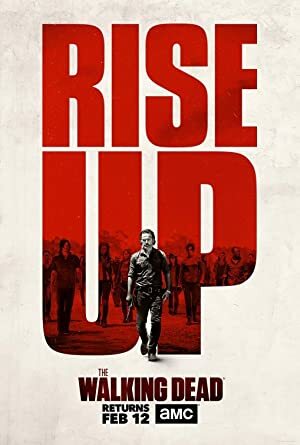 Keep Watching (2017) and Get Low (2010) are some movies in Chandler Riggs's recent filmography. The Walking Dead and Talking Dead account for some of Chandler Riggs's recent TV credits. Chandler Riggs's Instagram account (@chandlerriggs5) has a big following with about 3.3 million followers. His recent posts to Instagram have gotten about 230,000 likes each. As of 2018, Chandler Riggs has appeared in about 2 movies. Some of the most recent Chandler Riggs movies include Keep Watching and Get Low. 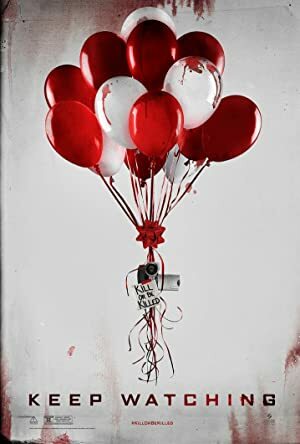 Keep Watching, released in 2017, featured Chandler Riggs as John Mitchell. 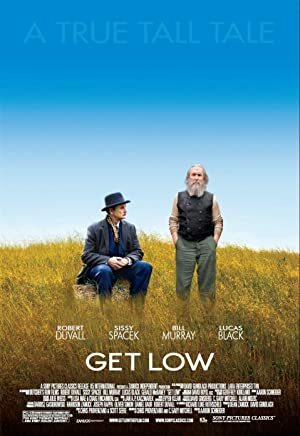 Get Low, released in 2010, featured Chandler Riggs as Tom. As of 2018, Chandler Riggs has contributed to about 2 TV shows. Some of the most recent Chandler Riggs TV appearances include The Walking Dead and Talking Dead. In 2017, Chandler Riggs appeared as Carl Grimes on The Walking Dead. 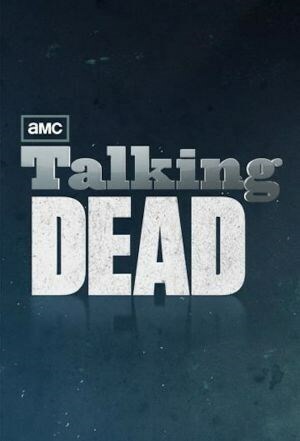 He was a guest on Talking Dead in 2016.